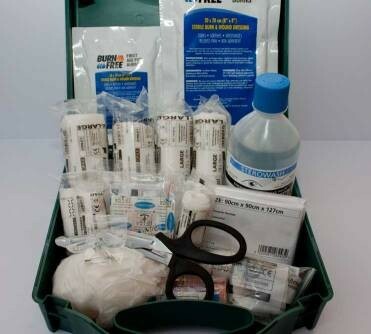 A variety of gloves, latex excellent for general use, laboratory work, dental and medical procedures. 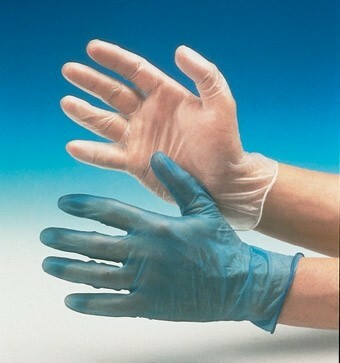 Nitrile gloves offer extra protection against certain chemicals. Soft gloves with a flexible feel in venyl, a cost effective alternative to latex for users with allergies.